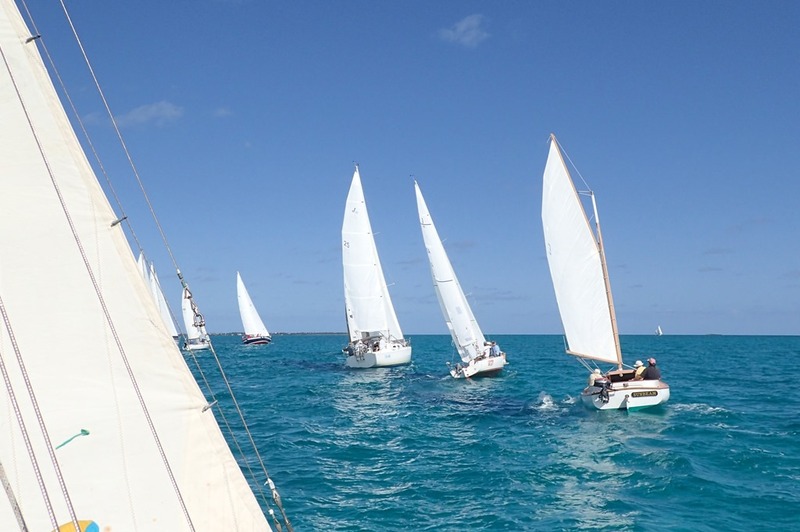 A dozen cruising boats sailed on the Sea of Abaco for day 1 of a two day race sponsored by the Hope Town Sailing Club. 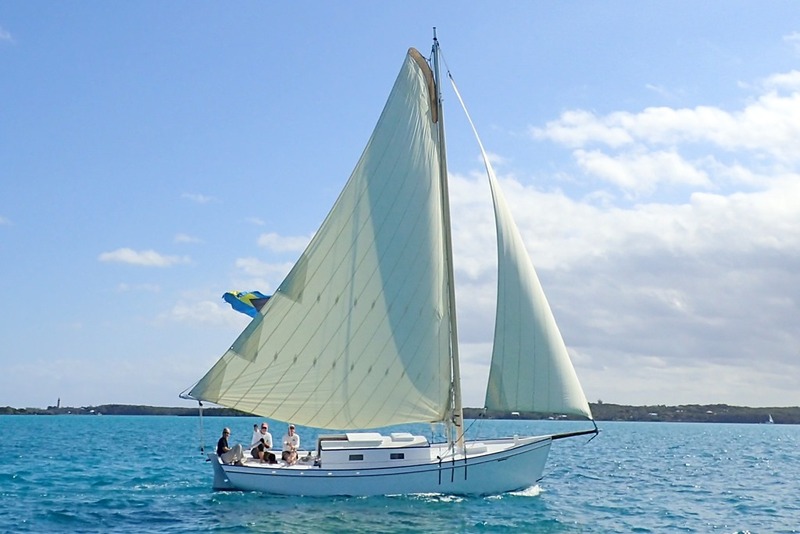 We are aboard the Abaco Rage, a traditional Bahamian racing sloop – 28 feet long with a 38 foot boom. 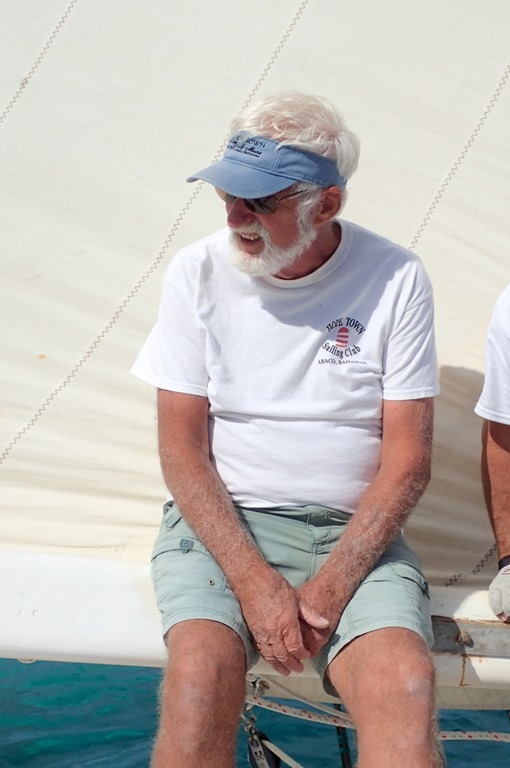 Lots of sail, so lots of ballast, a/k/a crew. The crew sit out on pries – boards that stick out over the water – to balance the boat. That’s the best part of racing Rage – riding the pries. 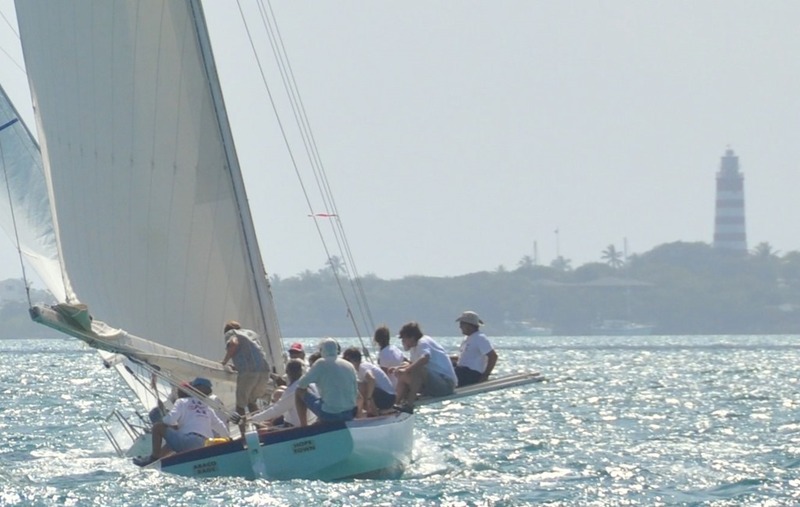 A perfect race day for Rage – 9-12 kts of wind on the gorgeous Sea of Abaco. Rage doesn’t have an engine, or winches or hydraulics or any modern racing gear. She was towed out of the harbor about 9 am with 12 crew aboard. 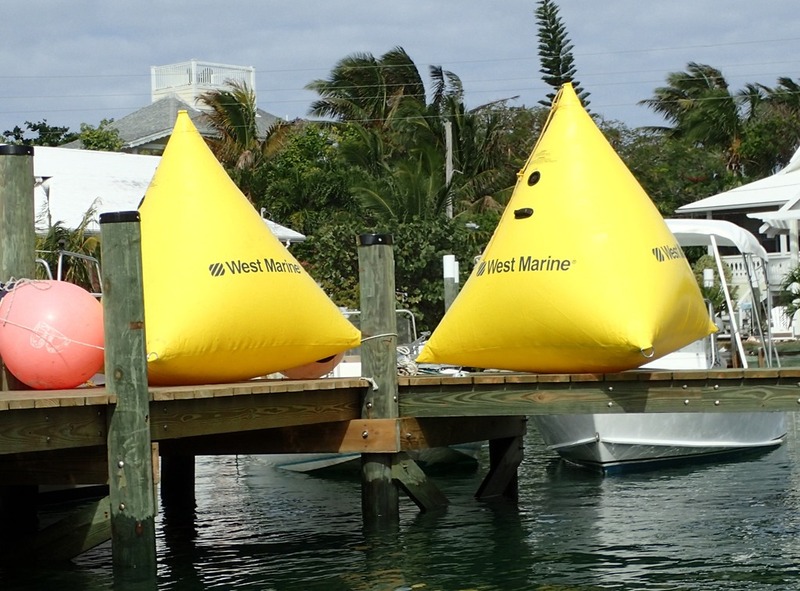 We lazed around on just the headsail for almost an hour, waiting for the mark boat to anchor the huge yellow buoys which identify the race course – a triangle. We have to sail around each mark, taking them on our port (left) side. Rage had a brilliant start. Threading her way through the fleet and crossing the line right on time, Rage moved easily into clear air, finding her groove and surging forward. Going to weather is not Rage’s favorite point of sail, but she held her own. On the reaching and downwind legs, she pulled up to the leaders. When the crew keeps her heeled at just the right angle, she powers forward, the tactician booming: “Let her walk, skipper.” But another weather leg put us back again. On the last downwind leg, the wind just about died, dividing the fleet into two groups: half almost at the finish line and half stuck at the last mark with no wind. Luckily, Rage was in the “almost finished” group. Rough Waters – a real beauty. 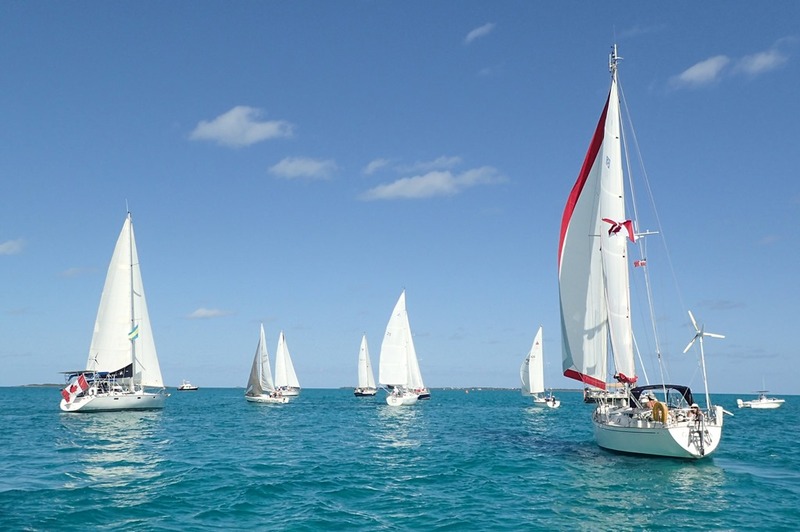 What a beautiful day on the water – perfect. We race again Friday – no announced results until after that race. A bit more wind predicted Friday, so more athletic and possibly a wet ride. More later.